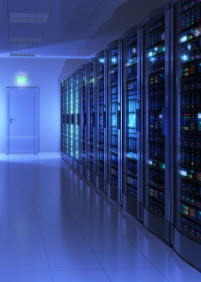 Should High Availability Solutions Be Part of Your IBM i Disaster Recovery Plan? If disaster strikes, how quickly can your business get up and running again? 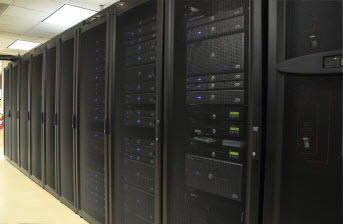 IBM Power Systems running the IBM i operating system (OS) have a solid reputation for uptime of nearly 100 percent. While this is good news for many organizations running the IBM i OS, it can also be dangerous when it leads to complacency. 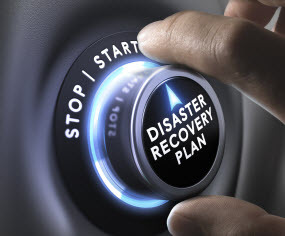 Having the right disaster recovery plan — one that ensures your mission-critical applications are available, no matter what — is as critical as your applications themselves. That may be why High Availability (HA) solutions are growing in popularity. 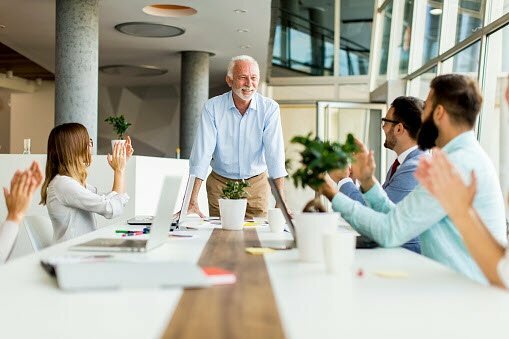 Here, we’ll take a quick look what recent trends tell us about HA solutions — and what they add to your disaster recovery plan that you may not already have. The enterprise solutions running on your IBM i platform are your most important business assets. Are you covered in the event of a disaster? 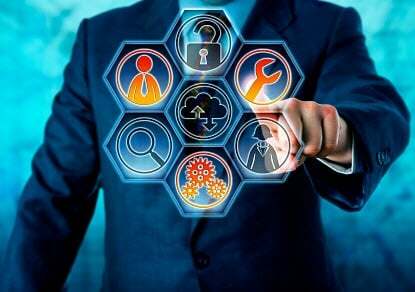 As reliable as the platform is, every system will eventually face unexpected downtime, and even a short-term hiccup can cause a long-term business disruption. Between re-work, missing data and even lost customers, you can’t afford to leave your backup and recovery strategy to chance. To operate with efficiency and peace of mind, you need a fast, flexible DR solution that meets your company’s unique needs. One way to create a solution based on your company’s unique needs: start with your business requirements. 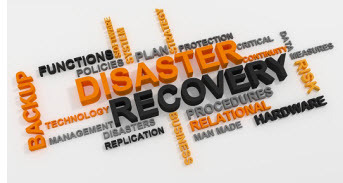 Learn how in The Ultimate Guide to Disaster Recovery.